The tactics are too many to count, but some email phishing attacks are bigger than others. Hackers pretend to be well-known and trusted entities like Microsoft, Dropbox, PayPal, Netflix, and many, many others. Part of the phishing lure is posing as those companies you trust and use on a daily basis. Over time, hackers learn from success and failure. They use this history to sharpen their tools going forward – laser-focused on finding the best ways to gain your trust and fool you into taking the bait. In many ways it doesn’t seem fair to dupe unsuspecting users into providing sensitive data like financial account numbers, logins, passwords, and other information you’d never normally share with total strangers. You’d be right, it’s not fair, but then hackers don’t have much of a conscience. Their only goal is taking advantage of users and then capitalizing on that stolen personally identifiable information (PII) to fatten their bank accounts. 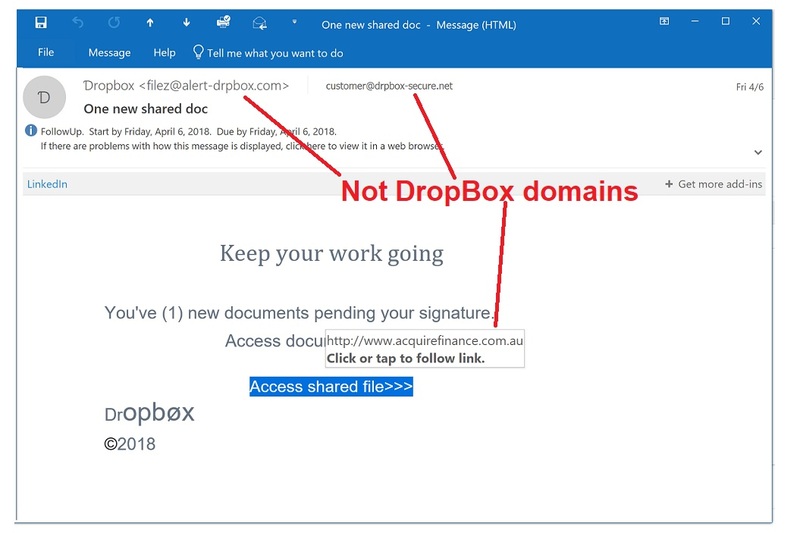 Looking into two high profile email phishing attacks – Microsoft Office and Dropbox – helps shed some light into new hacking tactics. It uses the two services to play off each other and taking the bait for one provides access into the other account. Once that happens, credentials are stolen, and hackers are off to the races with your PII. Millions of unsuspecting users at work or at home use these two services on a daily basis; both familiar and trustworthy sources holding your PII. As a result, users typically don’t take a closer look into their domain names and web page formats. In this case, sub-domain names are used for the phishing attack. Sub-domains are easy to create – think of them as sub-categories of a filing system on a particular subject. 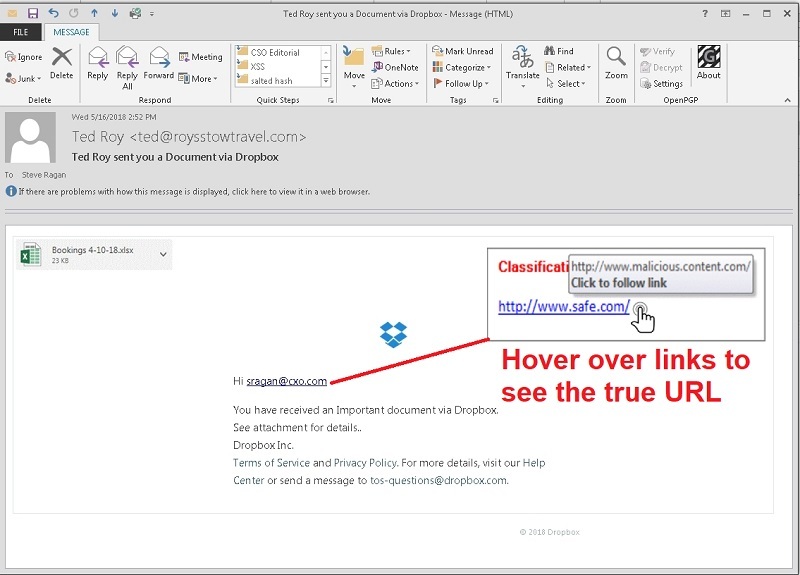 In this case, the email from the primary domain (Microsoft or Dropbox) sends users to a bogus sub-category of the website that is loaded with malware. The bottom line is if you’re not paying close attention to the URL you’re being redirected to – game on. These two email phishing attacks expose a newer sub-domain hacking tactic, but plenty of the “old” tactics still work incredibly well. This past year, internet giants Facebook and Google lost a combined $100 million due to a hacker using email phishing to pose as a computer parts vendor. Even during the recent soccer World Cup championship in Moscow, Russia, email phishing cons promised users won tickets or a prize to attend the event. Even property rentals, vacation or residential, can be risky. Bargain prices for vacation and other rentals that sound too good to be true – are. But not before countless victims are duped into providing payment information as a down payment on the property. The fight against email phishing may seem hopeless, but it’s not. Informed and aware users are the best weapons, and the more they know about scam tactics, the safer they’ll be. Ongoing education for employees may have indeed stopped many successful phishing attacks. Knowing what to look for and not fall for is vital for individuals and employees not taking the bait. Always make sure emails are from senders who really are who they claim to be – picking up the phone is a great way to verify the sender. Never open emails or click on attachments unless you’re 100% sure the sender is legitimate. Not falling for “too good to be true” offers can also save a lot of headaches. Education and awareness are tops on the list of avoiding email phishing scams – make sure you’re one of the “in the know” crowd. PayPal phishing schemes are fairly common these days. Many, or even most of them are generic in nature. In other words, they don’t target a specific person or group. They are merely crafted in such a way that they can be sent to a large number of people at one time as spam. However, sometimes they arrive as if they could actually be from PayPal and are specific or somehow related to the recipient. 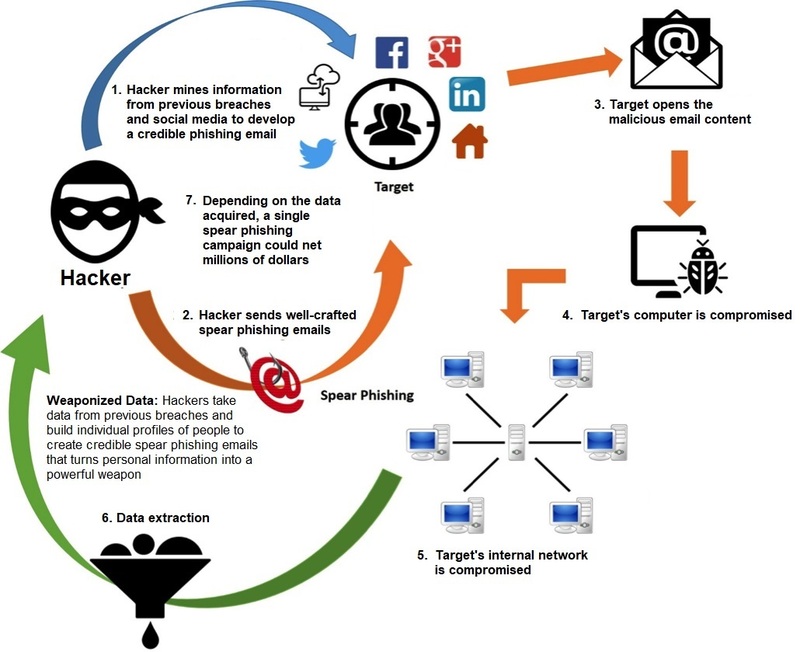 This is called spear-phishing, because the attacker has some information which he can spear his target specifically. 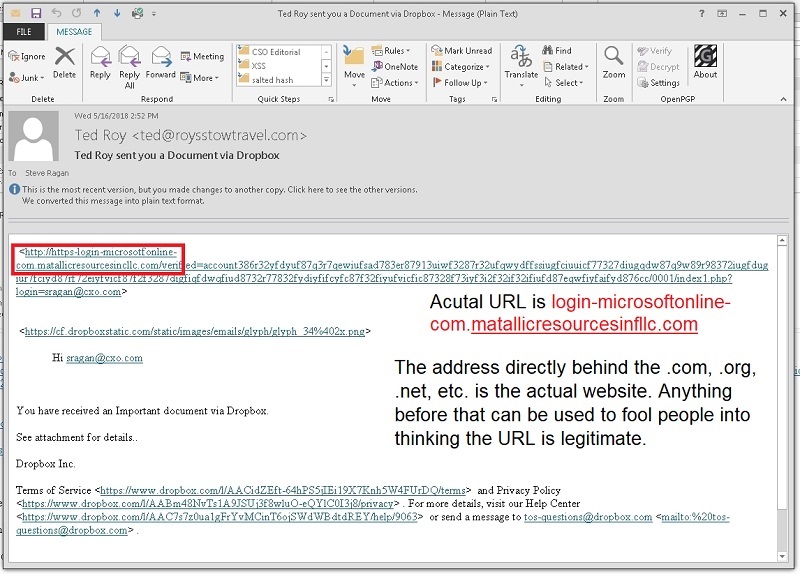 This tactic is more likely to result in success for the phisher. Spear-phishing campaigns are on the increase and the use of PayPal as the bait is increasing in sophistication with each new campaign. 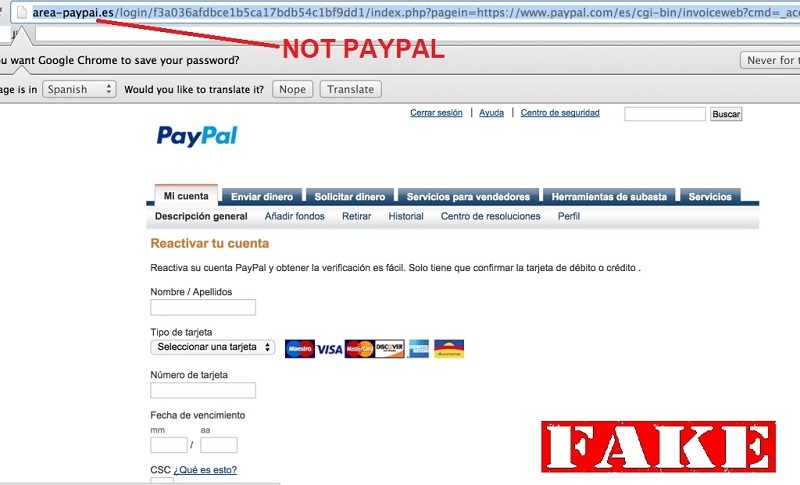 Cisco researchers have found several versions of imposter PayPal web sites that are so well done, they can trick even the most phishing-savvy person into falling for the scams behind them. Check the website name in the address bar. It should be “paypal.com” and have the “https” in front, as well as the secured site text and lock icon. If you’re using the U.S. site, it may even display as “paypal.com/us/home” and the “us” may be changed to the country for the site you’re using. For the German site, the “us” in that URL is replaced with “de,” for example. Check for the little country flag in the lower corner of the site. As of time of writing, it’s in the lower right corner as you scroll down the site. If the site is in the U.S., that flag will be the U.S. flag. The green text, the lock, and the “https” are all positive, though not always definitive indicators of the legitimate site. Some of these phishing sites actually try to get users to enter credentials other than the ones for PayPal. 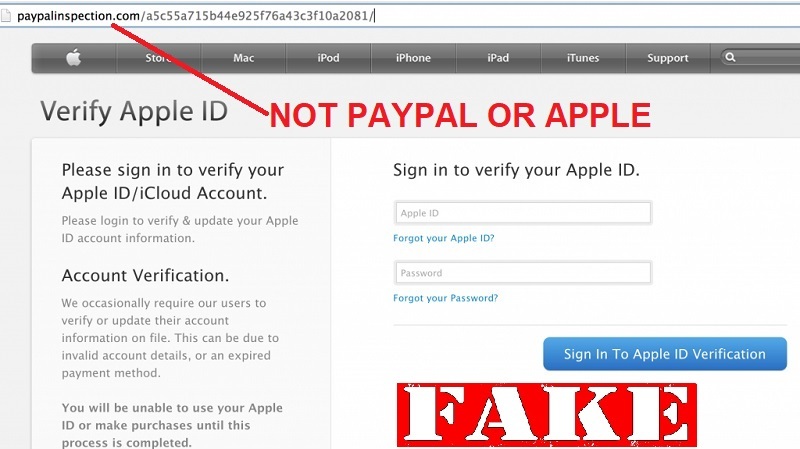 A common one attempts to spoof an Apple credential verification page. However, Apple and PayPal are not related, so an Apple login page should not show up. Another site uses Spanish language but targets English speakers. If the text is in another language, those behind it are most definitely up to no good. It’s likely more of these sites and those using other well-known companies will be popping up in the future. If you need to verify credentials or check something in your account for any online account, go directly to a bookmarked link or type in the address manually, being careful not to make typos. Then login there to do your sanity checks or to make changes. 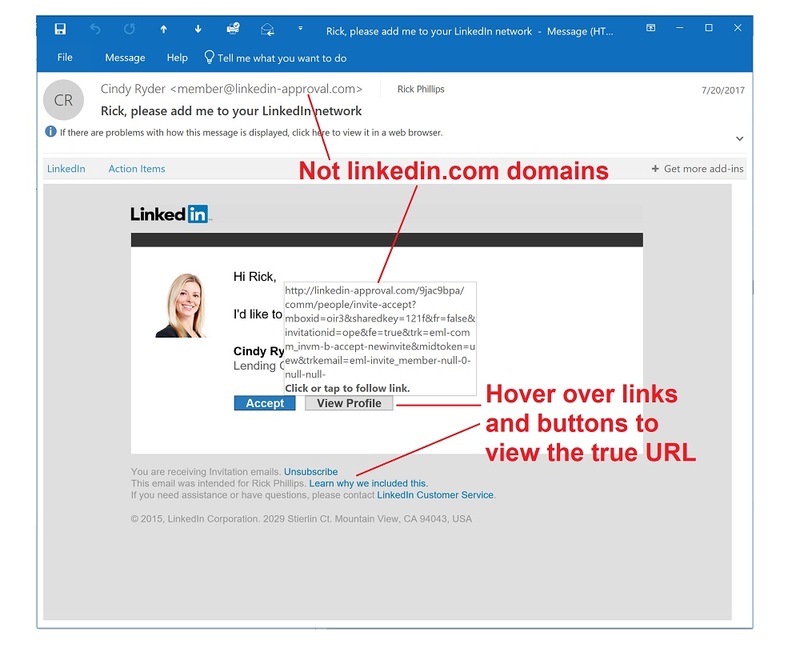 Don’t click on links in email messages to do this, even if you think they may be real. It’s just safer not to. We Still Keep Getting Hooked With Phishing. Just Stop Clicking! You hear about phishing all the time. Unfortunately, no matter how often we hear that term and about what it involves, there is still a large portion of people that fall victim to it. In fact, a recent report by Baker Hostetler found that people falling victim to phishing is, for the third year in a row, the leading cause of data security events. So, if we hear about it so much, why do we still keep getting hooked? One explanation is that we really don’t know what it is. Well, then we will tell you. 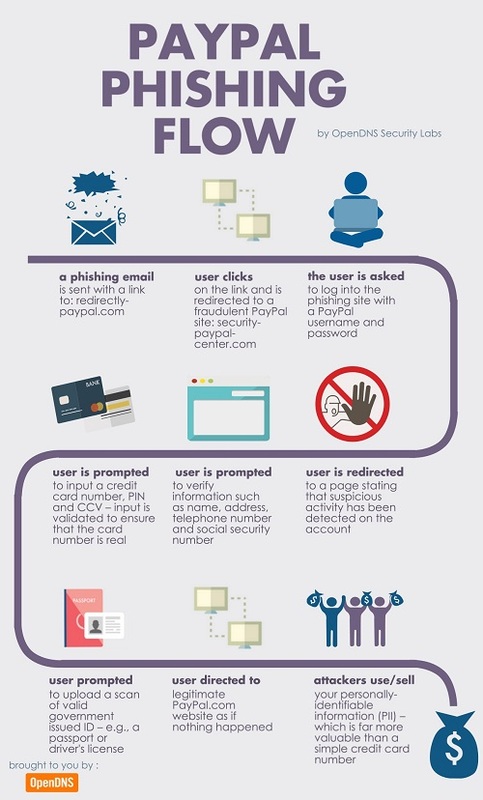 It’s a type of social engineering that tricks someone into performing a task, such as clicking a link or attachment in email that turns out to either be malicious or request sensitive information, usually unbeknownst to the user. Very often (though certainly not always), the information requested includes online banking credentials or login information from some significant site, such as PayPal. They often will seem to be coming from a reputable source, such as your financial institution, a large technology company, a delivery organization (such as FedEx), or a vendor or partner of your organization. Sometimes they come from completely unknown senders. There is no template or standard anymore, so it's always important to be aware that at any given time, someone could be trying to hook you. It's also important to note that those perpetrating phishing attacks are always shifting tactics. They are coming up with new ways all the time. They also are not limiting phishing to email. They also are using text messaging (smishing) and the telephone (vishing) more and more. There is a generic greeting. It’s addressed to a group or just “Member,” for instance. It comes from an unknown sender and includes a link or attachment. There is a button making it easy to login to “your account.” Often they claim you need to verify details. There is a request for sensitive information that you normally would not provide. It attempts to convey a sense of urgency, claiming something “bad” will happen if you don’t click or respond right away. There are typos or it just isn’t written professionally. It comes from someone you know, includes links or attachments, but is unexpected or seems generic or strange. Just don’t click links or attachments in email unless you are 100% sure they are safe and intended to be sent. Keep security software updated at all times. Use multi-factor authentication (MFA) when it’s available for any account. Don’t send sensitive information in email. It just isn’t safe in most cases. Log into your accounts directly using pre-saved links or using addresses you know are secure if you need to verify account details. Don’t click buttons or links to do this. Respond with questions by finding a phone number off the organization’s website. Don’t call one provided in email or hit the reply button. 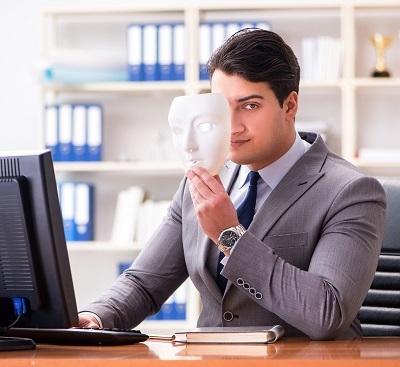 By following these tips and trusting your sixth sense, you can often avoid becoming the attacker’s next catch. 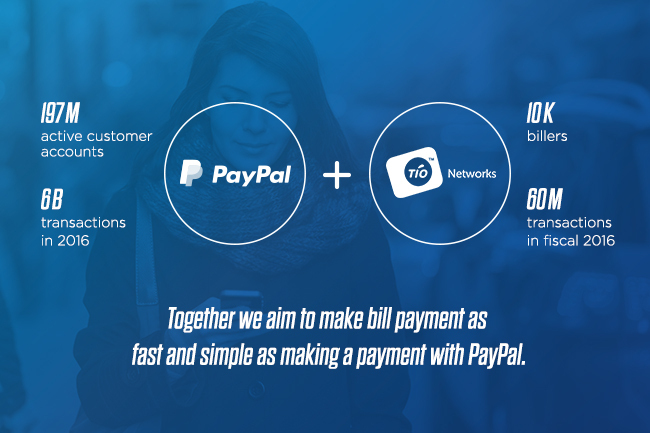 Earlier in the summer, the payment service provider PayPal purchased a payment processing company called TIO. This week, it was announced that TIO suffered a data breach of its systems resulting in unauthorized access of a lot of accounts. That’s the bad news. There is some positive news, however. The PayPal systems themselves were not connected to TIO's and therefore were not affected. PayPal had suspended operations for TIO as the company looked into the possibility of a data breach. Unfortunately, it was a reality and 1.6 million accounts were affected. Those with TIO accounts should be on the lookout for targeted phishing email messages. Be particularly suspicious of any of them that ask you to update your account data, particularly login and password information or payment card details. Don’t click on links in such messages. Go directly to your account and modify anything necessary there. TIO is notifying affected customers and offering free credit monitoring services. If you are one of these customers, take advantage of this service, if you don’t have an active one already. If you do, pay attention to the expiration date of that one and try to stack them so you are consistently covered. Remember that if you have applied a credit freeze to your reports, a credit monitoring service will not be of value. That is because they must acquire your credit report to monitor it. Don’t unfreeze credit just for this. However, if you haven’t frozen your reports and would like to, activate the credit monitoring service first, then freeze them. Freezing your credit reports will eliminate the possibility of anyone opening credit in your name. This includes you. So, take note of this before doing so. Also, some states allow the bureaus to charge for the initial freeze and to unfreeze and refreeze. If you are actively seeking credit, this may not be the option for you. PayPal is taking additional actions to secure the TIO systems. For more information and updates, check out the TIO website.